Everyone needs dry cleaning and it doesn’t matter if you are a business man, doctor, job holder or providing services like caterer or own restaurants. Indeed you need to clean your clothes for good impression and impact. Priory Dry Cleaners is the best place where you can get all types of dry cleaning services in their best forms. We believe that to provide the best quality to the customers is the key to success in the business. That’s why we are no 1 in providing excellent restaurant laundry service in UK. 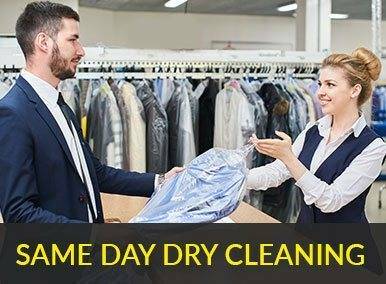 If you need the fastest, same day dry cleaning service for your restaurant items, Priory Dry Cleaners & Laundry is the best choice for you. Why is an Efficient Restaurant Laundry Service Necessary? We know the importance of urgent requirement. 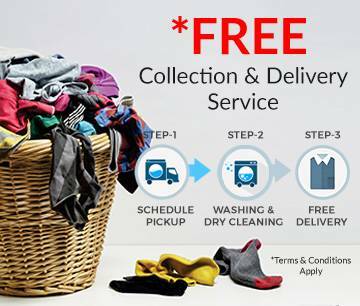 That’s why we have special and dedicated team to deal with the same day dry cleaning service. With our latest dry cleaning techniques and skilled staff we make all your napkins, tablecloth, chef wears and towels real clean. Our special cleaning solvents remove all stubborn stains from chef’s and butcher’s apron easily and make them clean like new. We believe in dedication and devotion to the work, that’s why we always deliver the best quality same day dry cleaning work to our customers. 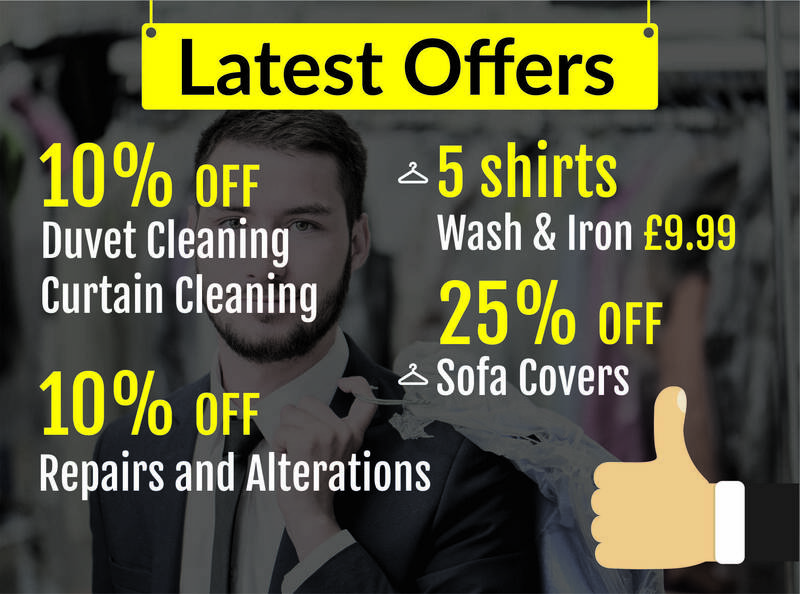 Priory Dry Cleaners offer the cheapest rates of restaurant laundry in Gloucestershire and Worcestershire. We always welcome you at Priory Dry Cleaners.